This year is all about Success, Prosperity and Money! The year of the Earth Boar! Can you feel the new energy? I recently got asked to do a shoot for #gored for heart health awareness for Women. I really learned a lot about how heart dis-ease has affected all women. While on set I interviewed many of these lovely ladies about their WHY and what word describes their mission to help bring awareness to #hearthealth. 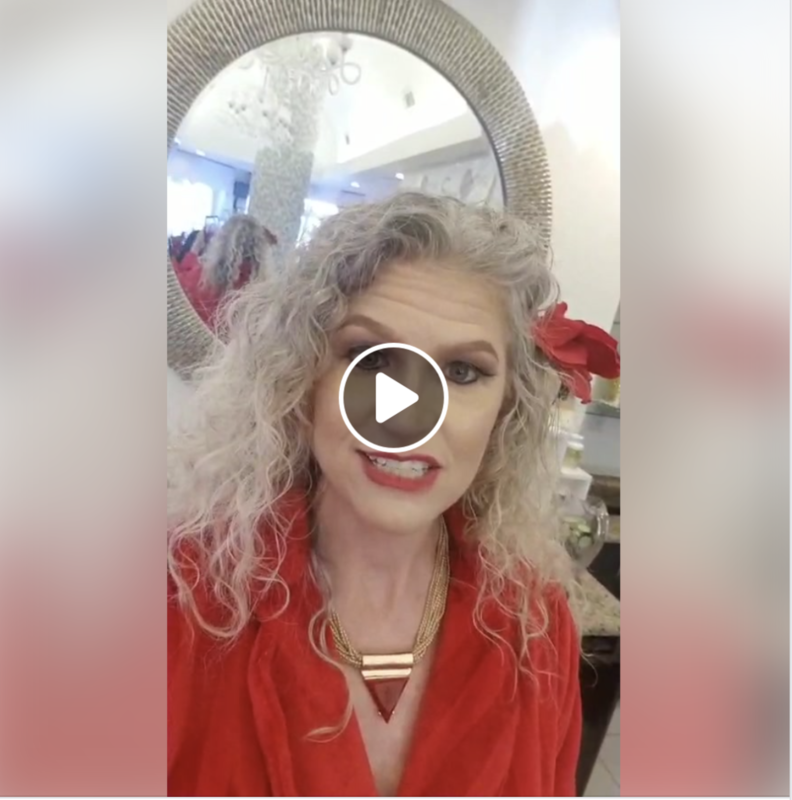 Watch my LIVE video interview with some POWERFUL women! Nearly 80 percent of cardiac events can be prevented, cardiovascular diseases continue to be a woman’s greatest health threat, claiming the lives of 1 in 3 women. That’s a third of mothers, sisters and friends. WEAR RED this month of February for awareness. This new new moon has come along with the Chinese New Year and has brought a certain flavor. This energy is referred to as Black Moon Lilith, a shadow-like force issuing an invitation to communicate with our own energy blocks – what is denied, trapped, repressed, limited by our chosen circumstances, where our personal power has been restricted and bled off into addictions, habits and self destructive thinking and behaviors. These can rear a head and be seen and engaged at this time or become destructive and unwholesome influences in our lives. In this new moon, Black Moon Lilith requires us to speak truth and own our bodies and its embodied wisdom and the magnificent power of the womb out of which the mystery of life emerges from the dark void… we all have the need to heal our relationship with the Feminine Spirit. Take a few minutes for yourself and your heart! Stress can trigger some of the risk factors for heart disease. Take time out for YOU! Book your Discovery Session and explore the possibilities! Maybe you heard the OMAZING news, we are opening enrollment for our Yoga 4 Love Online Training Programs 200 and 300 hour certification! We have start dates of 2/15 and 3/1 and a few spots have opened up! Perhaps this is for YOU? LET’S DO THIS, GODDESS! There is no other place in power than in the NOW!